Let’s be honest for a second: times are tough and the economy isn’t what it used to be. While most investors are panicking or fearing the idea of another sour investment, smart investors are looking on the bright side and investing in precious metals. In the midst of turmoil and spiraling economy are comfortable investors who have found rejoice in gold, silver, palladium and other precious metals. But where do you buy gold and silver coins online? This is where companies like Sprott Money comes in to offer their services. Established in February 2008, Sprott Money Ltd. is a precious metals dealer out of Toronto, Ontario selling gold coins, silver coins and bullion bars online as well as over the phone. The company is privately owned and operated by Eric Sprott. The Better Business Bureau is one of the oldest consumer advocacy groups in the United States. They rate businesses on a grading scale of A+ all the way down to F based on their own grading criteria. As it stands, Sprott Money has been given an A rating from the BBB and has thus met their standards for accreditation. They have been an accredited business since July 26, 2011 making them a fairly young company in terms of the other precious metals companies we’ve reviewed. Since this time they’ve only received 1 complaint that was filed under sales/advertising issues. This complaint has since been resolved with the help of the BBB. So far so good. SprottMoney.com currently has no ratings or reviews on Trustlink. Trustlink is another top of the marketing consumer advocacy website, unfortunately there are no signs of Sprott Money Reviews or ratings to be found on Trustlink. 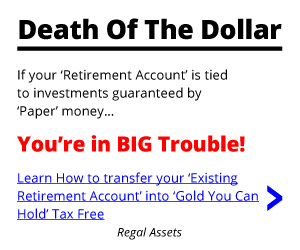 Most other companies we’ve reviewed have a Trustlink profile full of reviews, this is not something you want to see from a precious metals dealer. Another unsatisfied consumer then goes on to agree and said, “Sprottmoney has misguided and misrepresented me and failed to keep all of there commitments and when I had brought to the attention of manager the company decided to close my account I feel I have been embarrassed and harassed Sprottmoney has no customer service and work ethics. This company is run by bunch of school drop outs absolutely no professionalism not worth doing business with this company should be banned from Canada.” Out of all the reviews we’ve ever done on our website, we’ve never come across such harsh consumer reviews. One consumer from the Complaint Board consumer review website, chimed in and offered their own ‘two cents’ on the matter. They said that they actually enjoyed dealing with the company very much and had never had a problem with the Canada based precious metals dealer. Furthermore, they did not think the company was a scam and alleged that they knew others whom have ordered from them and have been happy with their purchase. To be fair, SprottMoney has a decent looking website and some valuable information available in their blog section regarding precious metals as an investment. The image itself that has been portrayed is that of a big name professional company. One thing we cannot overlook however, is the lack of information, negative reviews and overall reviews in general. There simply isn’t enough information from consumers to justify this company as a ‘leading precious metals dealer’ as they claim on their website. We found no indications that would lead us to believe that this company was at the forefront of their industry. There are plenty of other precious metals dealers out there with a much better reputation based off of consumer reviews, accreditation, and company longevity. 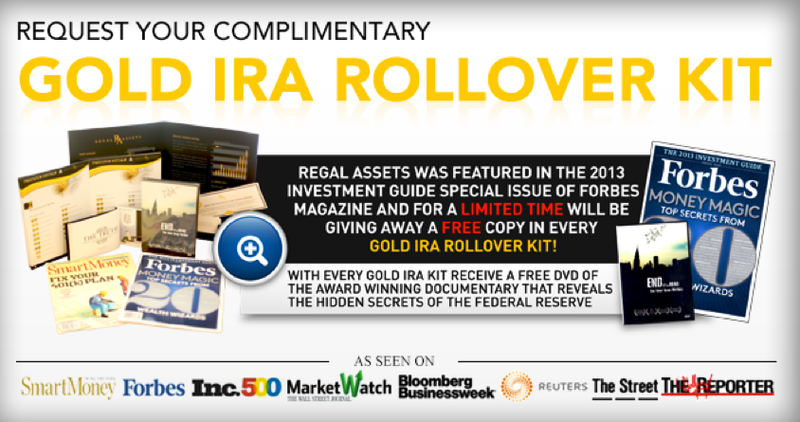 In no way should this article be taken as legal investment or financial advice, it is always wise to conduct further research before investing in precious metals or rolling over your 401k into a gold backed IRA.